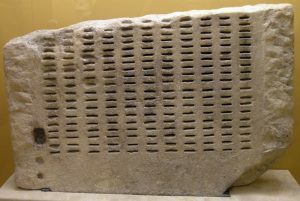 Sortition was in widespread use in Athenian Democracy and Renaissance Florence and is still used in modern jury selection. In ancient Athenian democracy, sortition was the traditional and primary method for appointing political officials, and its use was regarded as a principal characteristic of true democracy. Democracy arose from the idea that those who are equal in any respect are equal absolutely. All are alike free, therefore they claim that all are free absolutely… The next is when the democrats, on the grounds that they are all equal, claim equal participation in everything. In Athens, “democracy” (literally meaning rule by the people) was in opposition to those supporting a system of oligarchy (rule by a few). Athenian democracy was characterised by being run by the “many” (the ordinary people) who were allotted to the committees which ran government. It is administered by the many instead of the few; that is why it is called a democracy. 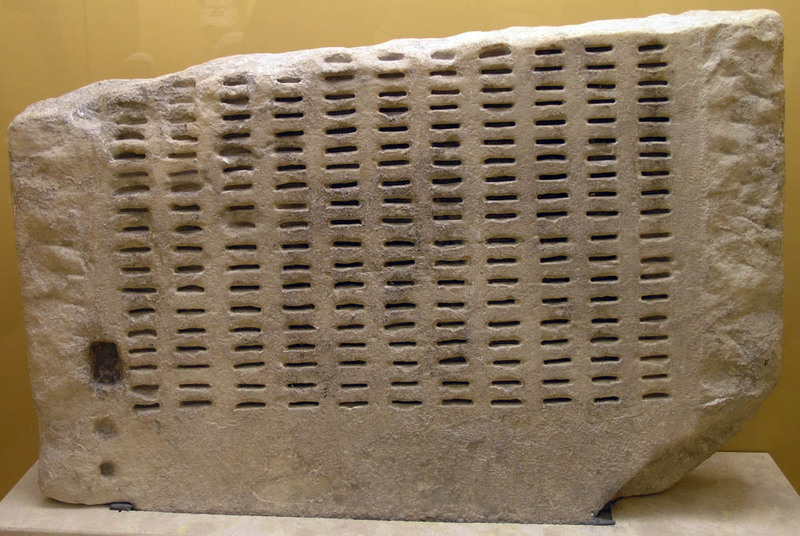 The Athenians believed sortition to be democratic but not elections and used complex procedures with purpose-built allotment machines (”kleroteria (kleroterion)”) to avoid the corrupt practices used by oligarchs to buy their way into office. According to the author Mogens Herman Hansen the citizen’s court was superior to the assembly because the allotted members swore an oath which ordinary citizens in the assembly did not and therefore the court could annul the decisions of the assembly. The rule of the people has the fairest name of all, equality (”isonomia”), and does none of the things that a monarch does. The lot determines offices, power is held accountable, and deliberation is conducted in public. Past scholarship maintained that sortition had roots in the use of chance to divine the will of the gods, but this view is no longer common among scholars. In Ancient Greek mythology, Zeus, Poseidon, and Hades used sortition to determine who ruled over which domain. Zeus got the sky, Poseidon the sea, and Hades the underworld. In Athens, to be eligible to be chosen by lot, citizens self-selected themselves into the available pool, then lotteries in the kleroteria machines. The magistracies assigned by lot generally had terms of service of 1 year. Those selected through lot underwent examination called dokimasia in order to avoid incompetent officials. Rarely were selected citizens discarded. A citizen could not hold magistracy more than once in his lifetime, but could hold other magistracies. All male citizens over 30 years of age, who were not disenfranchised by atimia, were eligible. Magistrates, once in place, were subjected to constant monitoring by the Assembly. Magistrates appointed by lot had to render account of their time in office upon their leave, called euthynai. However, any citizen could request the suspension of a magistrate with due reason. Originally published by JSON under the terms of a Creative Commons Attribution-ShareAlike 4.0 International license.